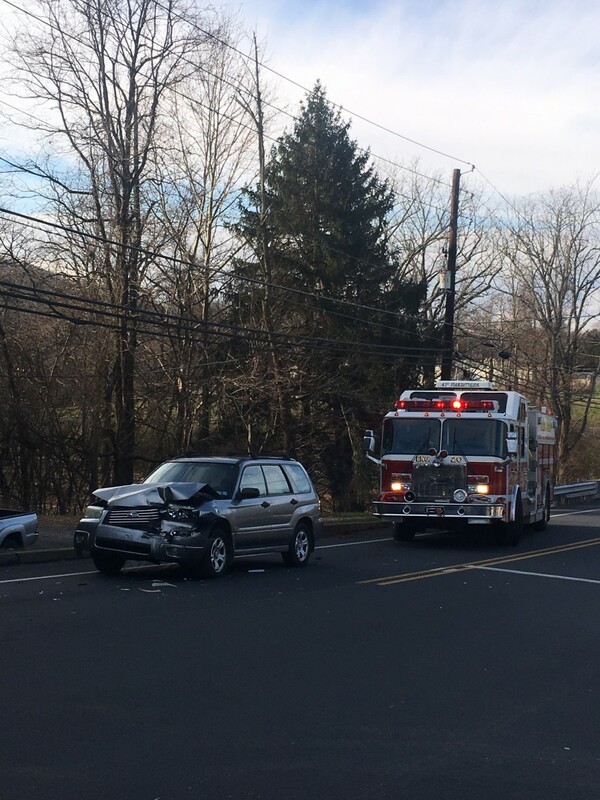 Units were dispatched today for a reported vehicle accident on Route 209 and Ridgewood Drive. Upon responding county advised PSP on location and needed assistance, units reduced to non-emergency response. Engine 20 responded with 3 and two Fire Police Officers responded to assist PSP with controlling traffic, cleaning up debris and reopening the roadway.